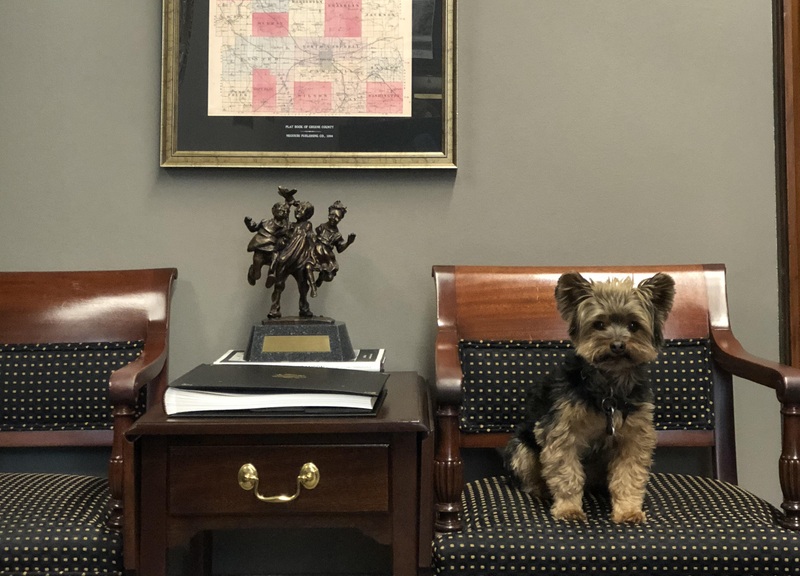 There are a lot of dogs available for belly rubs or paw-shaking roaming the halls of Congress. We gave you another round of dogs of the House on Monday. 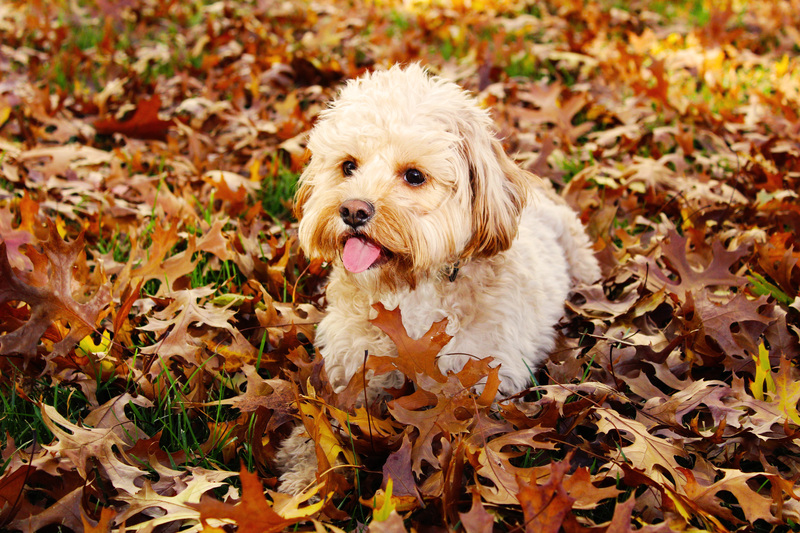 And back by popular demand, here is another round of dogs of the Senate. Some are rescue dogs. Another was brought in on a rainy day to see how the office responded. Needless to say, she was a hit. 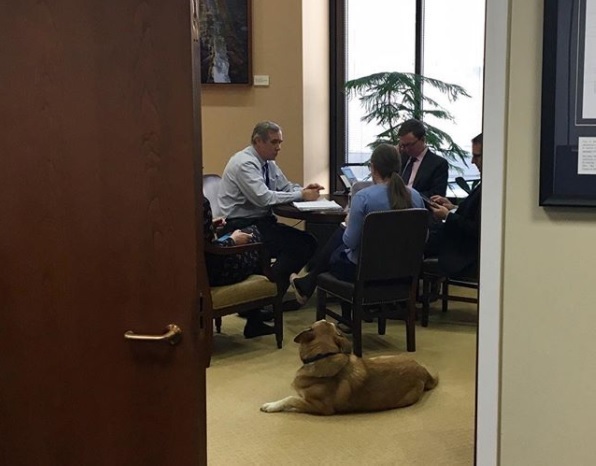 “[Juneau] makes everyone smile a bit bigger, but [it] creates [an] uneasy sense of conflict in an office full of Ducks and Beavers to be in love with a Husky,” said owner Mike Zamore, Sen. Jeff Merkley’s chief of staff. 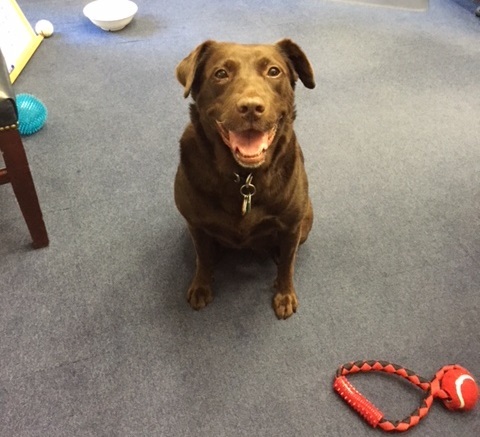 Juneau has been the office dog since 2011. Bacci started coming into the office “ruffly” four years ago, Zaccaro said. “She came to test the waters on a rainy day and it was a huge success! 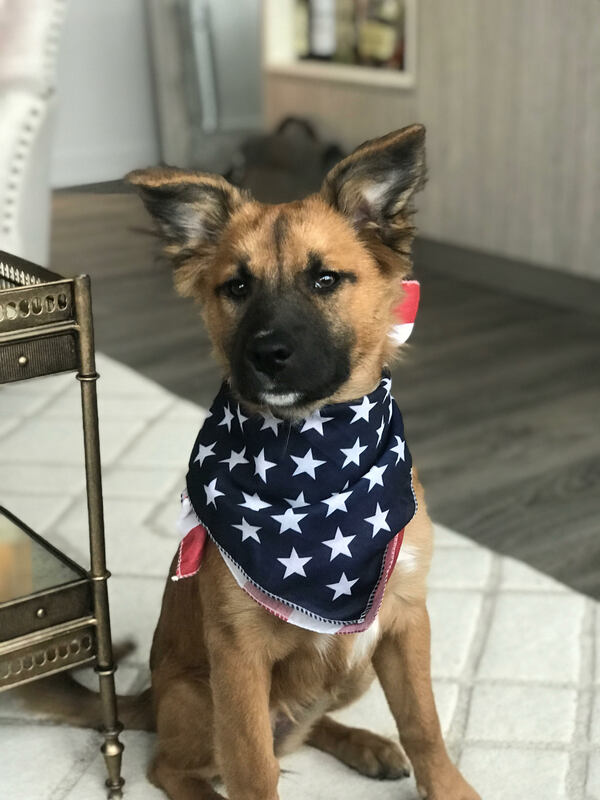 The entire staff enjoys her company, especially taking her out to pawtrol the Senate, and her favorite, the Russell Courtyard,” said owner John Steitz, Sen. John Kennedy’s legislative director.